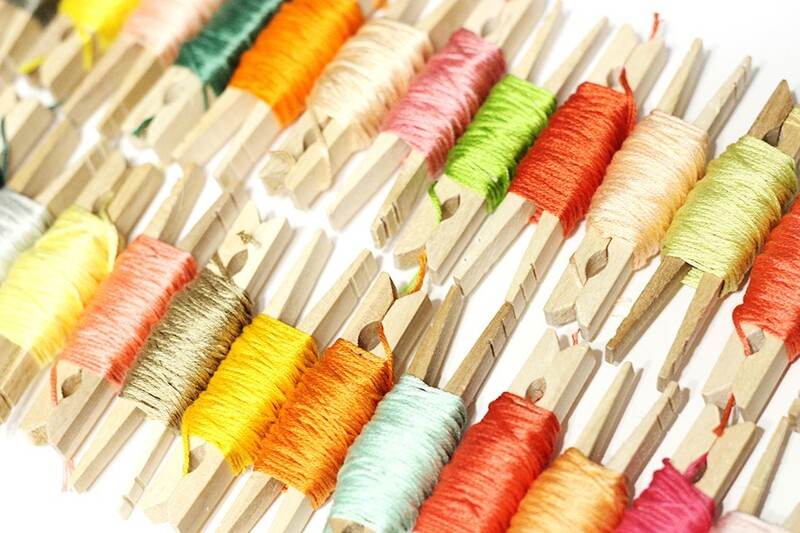 Welcome to Sew Easy! 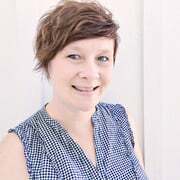 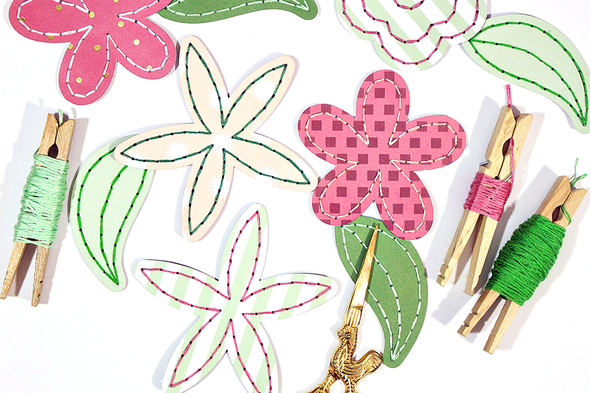 Join Ashley Horton as she inspires you to utilize six fun and creative concepts for incorporating hand-stitching and embroidery floss into your paper crafting. 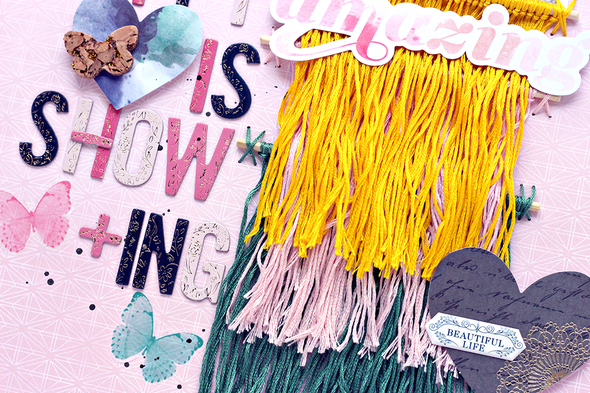 You will learn techniques for creating string art design, DIY fringe and tassels, and more. 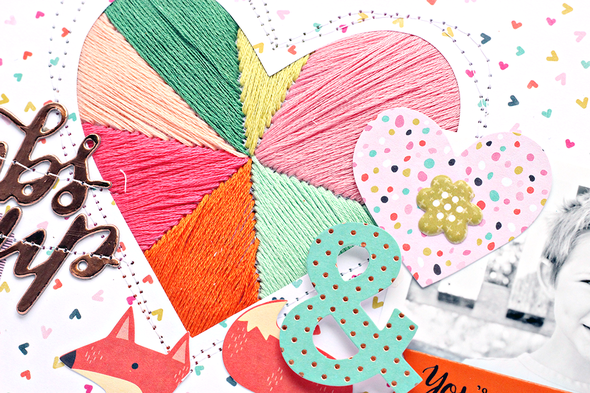 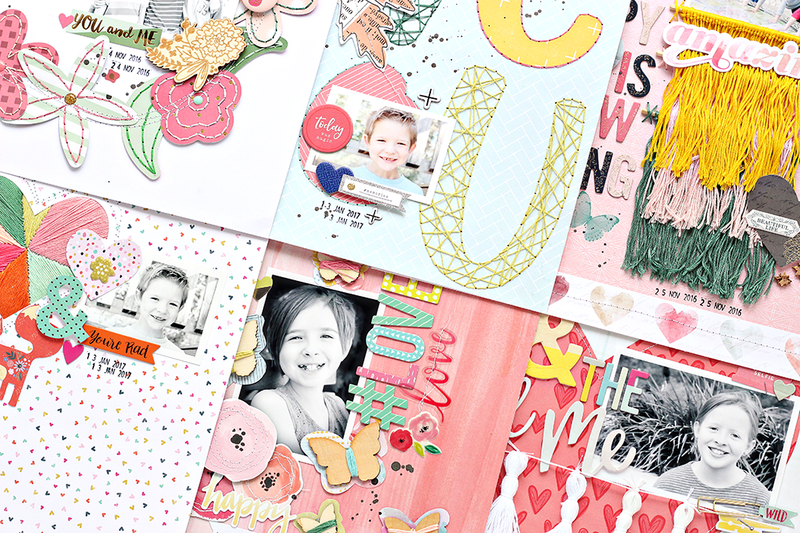 From scrapbooking to card making, these techniques will turn your next project into a work of art.